Had received assistance in the past from RBS, and even though the bank was willing to consider further support thought it wise for them to also explore other sources. 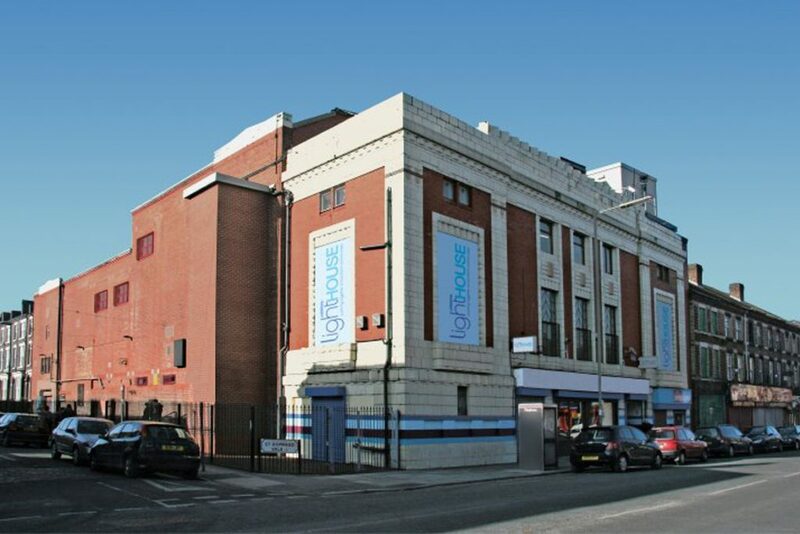 Liverpool Lighthouse: is a local community hub contributing to the regeneration of North Liverpool. They needed £150,000 to fund property refurbishment within their main head office site in Anfield. Liverpool Lighthouse is a local community hub contributing to the regeneration of North Liverpool. They needed £150,000 to fund property refurbishment within their main head office site in Anfield. Liverpool Lighthouse were referred to the Finance Hub from RBS. They had received assistance in the past from RBS, and even though the bank was willing to consider further support thought it wise for them to also explore other sources. Steve spent time meeting with the business and learnt more about the organisation and what they did. After finding out the full information, Steve then got in touch with First Ark; a social investor that specialise in providing finance to non for profit organisations and charities. First Ark agreed to support them with a combination of £75,000 of grant funding and £75,000 in the form of a business loan. Normally, First Ark will only offer 30% of the total funding needed as a grant, however, they were so impressed with Liverpool Lighthouse’s work and future plans that the Finance Hub presented, that they made an exception and agreed to offer 50% of the total funding as a grant. This is the first time that they’ve agreed 50% of grant funding. The bank were not aware of First Ark and the work they do, but they were aware of the Finance Hub. 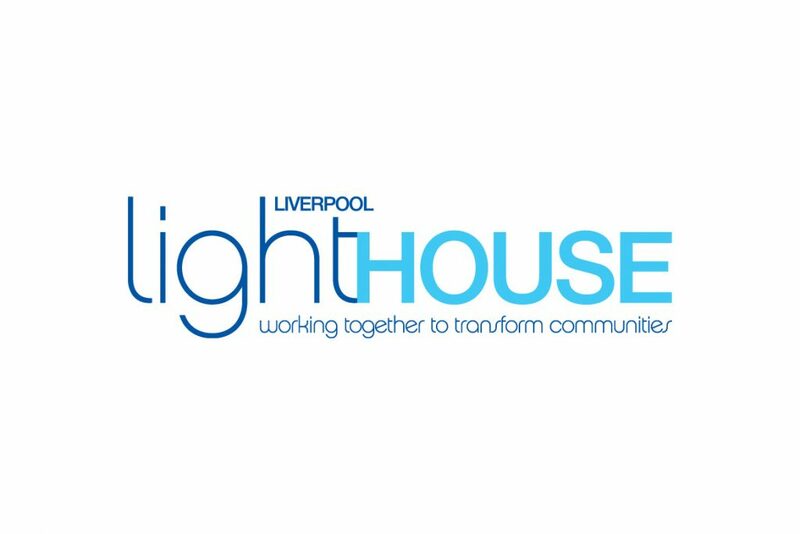 The knowledge and understanding of the current funding landscape held by the Finance Hub, ensured that Liverpool Lighthouse received the investment funding they needed. Liverpool Lighthouse are due to draw their First Ark funds imminently, thanks to the Finance Hub assistance.